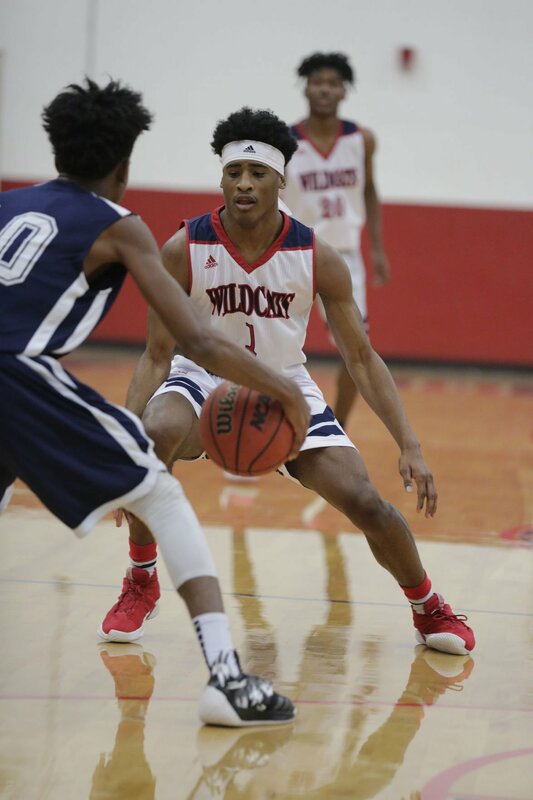 Carolina Day School seniors D'Angelo Elliott and Devin Elliott were recently chosen as members of the 2018-19 Carolinas Athletic Association All-Conference Boys Basketball Team. The Elliott brothers were two of 10 young men selected from throughout the conference for this honor. 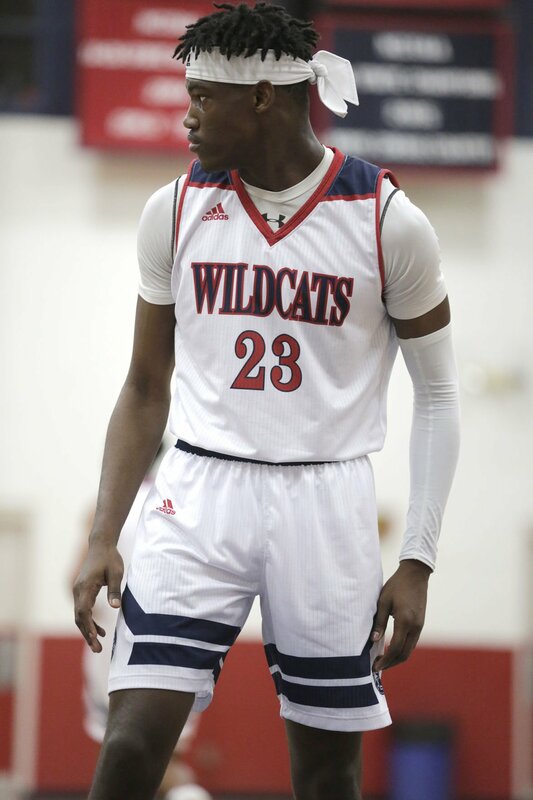 Additionally, it was announced that D'Angelo Elliott has been chosen to represent the West team and Carolina Day School in the annual North Carolina Private School All-Star Game to be held in Charlotte on Saturday, March 2. D'Angelo finished his Senior season averaging more than 20 points per game while shooting 60 percent from 2-point range and 41 percent from 3-point range. This marks the second consecutive year that the Carolina Day boys have placed a member on the All-Star team. Last year, Tai Giger represented Carolina Day School in the All-Star Game while scoring a game high 27 points in the event. The games will take place in Mosack Athletic Center on the campus of Providence Day School in Charlotte. The girls game will start at 1 p.m. followed by the boys game at 2:30 p.m. Admission for the games will be $7 for adults, $5 for students, and children under the age of 8 will be admitted for free.